The right bank of the Garonne river will not have anymore secrets for you after this full day tour ! The Route des Vignobles will lead you through infinite vineyards and charming countryside. Worldwide famous, the Saint-Emilionappellation provides delightful and prestigious wines that you will taste in local domains, carefully selected by us for their exceptional quality. 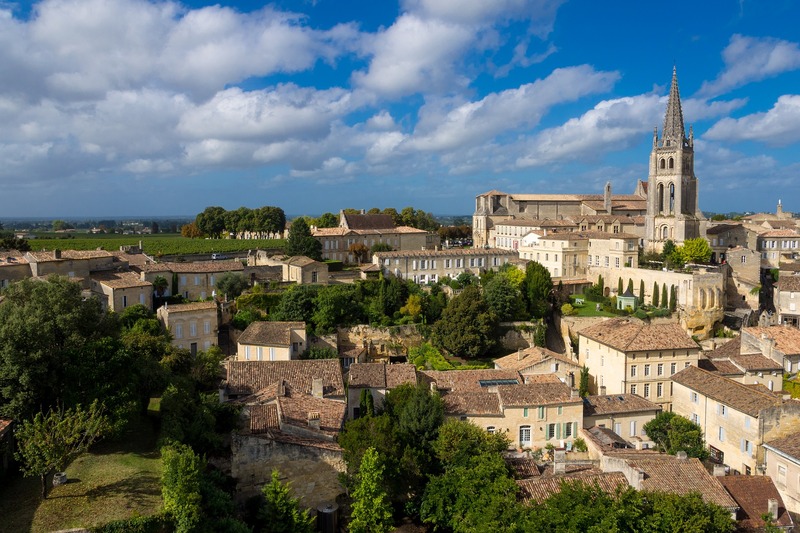 You will visit Saint-Emilion hilltop medieval village, listed as World Heritage by UNESCO. 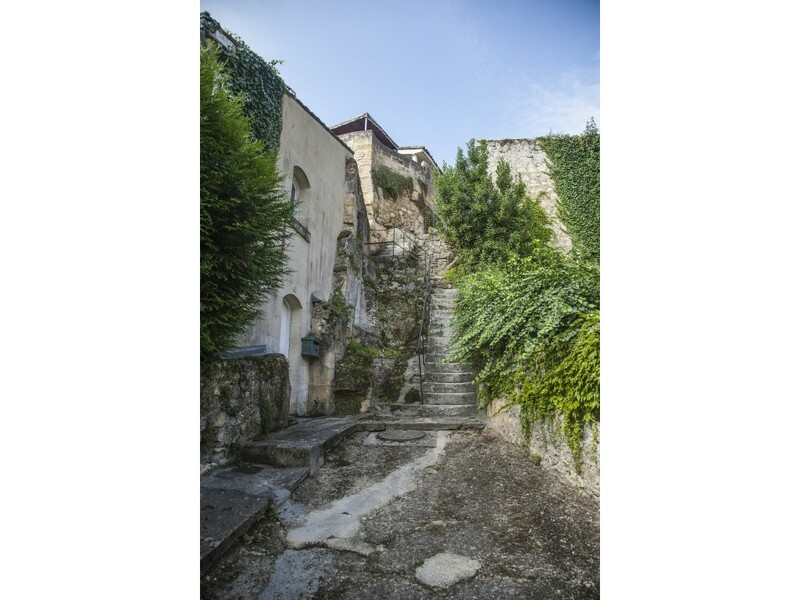 You will appreciate strolling in its tortuous and narrow streets. The climax of the tour will be the discovery of the breathtaking monolithic church, a unique underground monument. At 9.30am, your guide will pick you up at your hotel. Visit and wine tasting in a famous Classified growth Chateau of the Pomerol or Saint Emilion appellation. Starting with the best of Saint-Emilion or Pomerol wines! Most of the great Saint-Emilion and Pomerol wine come from the chateaux located on the côtes and the plateau. The côtes are the limestone, rich, hillsides that surround the picturesque village of St. Emilion. On the plateau, you have soils with limestone, clay, gravel, sand and iron deposits. The majority of the best Saint Emilion wine comes from the estates located on the plateau and the côtes of St. Emilion. With its massive layers and deposits of limestone, St. Emilion produces wines of richness, exotic textures and minerality. Here is a quick overview of St Emilion unique classification unlike the rest of Bordeaux. St. Emilion wines were first classified in 1955 and have been continuously revised with the most recent revision occurring in 2012. Chateaux are divided into two First Growth classification-Premiers Grands Crus Classés A, which currently includes Château Ausone, Château Cheval Blanc, Château Pavie and Château Angélus and Premiers Grands Crus Classés B which currently includes 14 chateaux such as Château Beau-Séjour Bécot and Château Figeac. Below the Premiers crus are the Grands Crus Classés which currently includes 63 chateaux. A free time or a private guided tour of the village of St. Emilion Monolithic church. A protected Unesco world heritage site will help discover the village on foot after which you will enjoy free time for personal discovery before lunch. The village takes its name from a Benedictine Monk who was known as Emilian. He lived in the area and is responsible for starting to create the uniquely designed, limestone church that is central the village of St. Emilion. 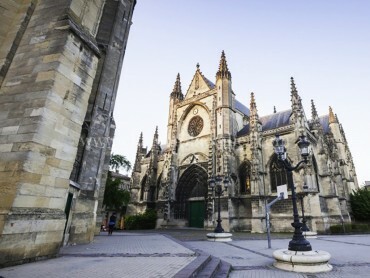 Today, Saint-Emilion is famous also for its fascinating romanesque churches and ruins stretching all along steep and narrow streets, with cafés and boutiques of the terroir. After this full of surprise morning, you deserve a lunch. Enjoy one of the many restaurant that offer from chic snack food to gastronomy traditional french food in Saint-Emilion. Visit and wine tasting session in one of our selected Classified Châteaux of Saint Emilion. 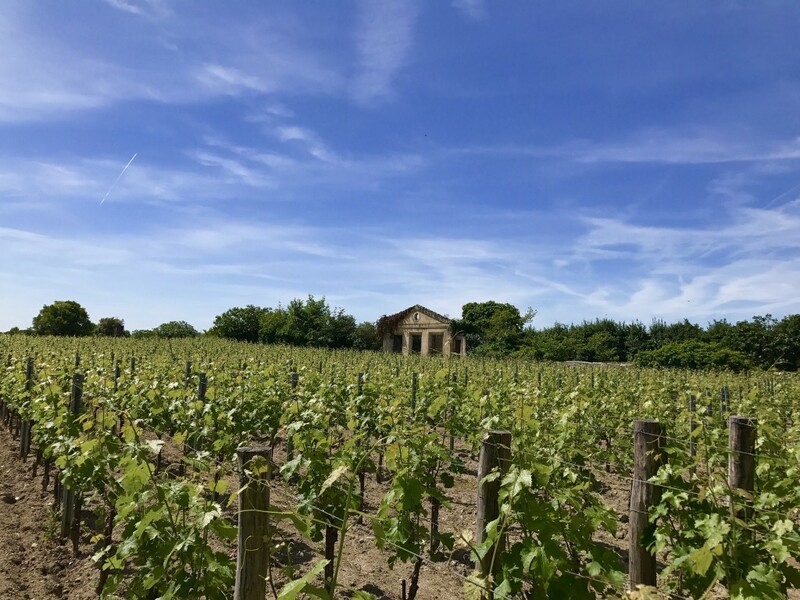 Experience more of wine tasting with a second visit and wine tasting session in a local winery of the Pomerol or Saint Emilion wine producing region. 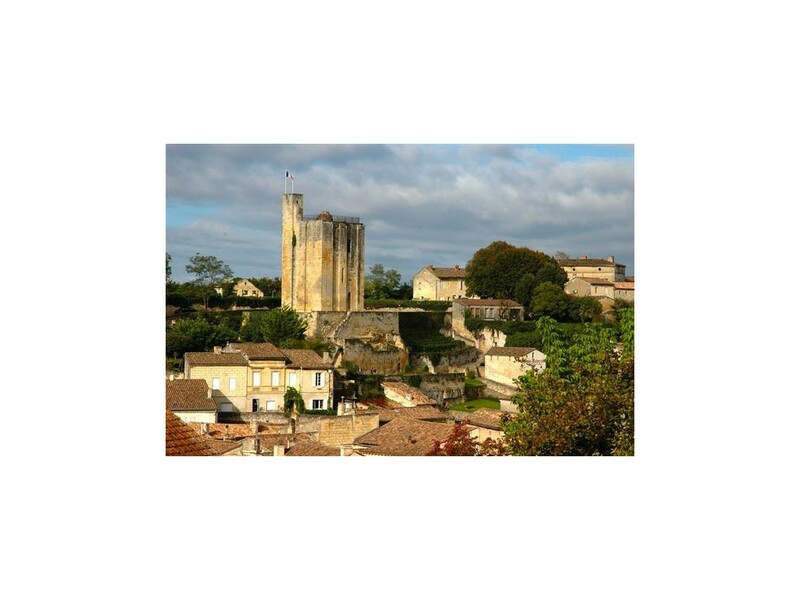 You will encounter independent and passionate Saint-Emilion and Pomerol wine makers. You will learn everything hands on about this living cultural heritage of Bordeaux’s wine has to teach from grape varieties of Merlot and Cabernet France, to geology of the soil, the climate, and most importantly, the art of wine making in this appellation. At 06.30PM, your guide will drop you off at your hôtel. Transportation from Bordeaux in a comfortable full options minivan for the day. Free Wifi access on Board. Hotel pick up and drop off in Bordeaux City Center. Bottled water in the minivan. Reservation for 2 or 3 winery visits. 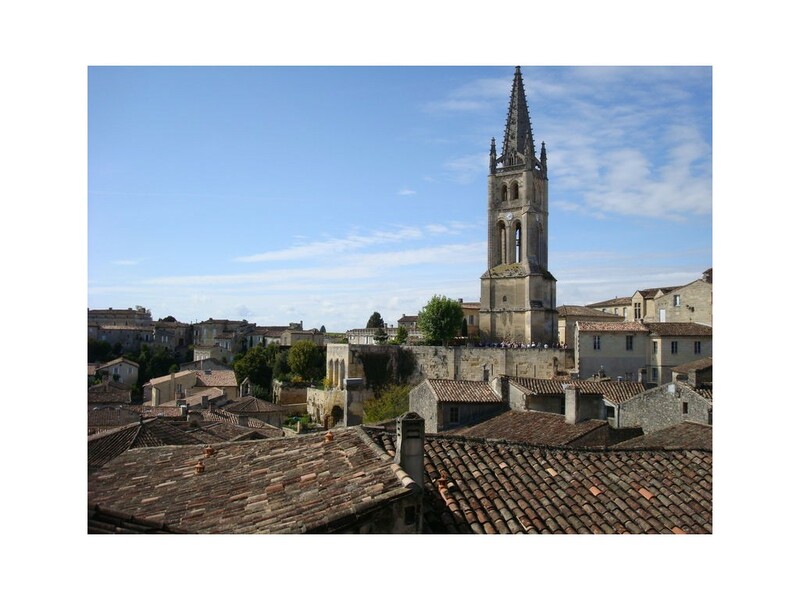 Walking guided tour of the city of Saint-Emilion. Tour and tasting wine maker at a local domain. Tasting fees, Entrance fees, Other meals and other drinks, Gratuities. There are three claims made about Saint-Emilion that is uniquely famous to this region: It is the oldest active wine producing appellation dating from the antiquity which left to Saint-Emilion a large number of roman archeological sites. And it has the oldest active wine society of France called Les Jurades dating from 1199. It is also one of the first region to export wine in the 14th Century. More than 800 different producers make wine in St. Emilion, which are spread among the 9 parishes: Saint Emilion, Saint-Christophe des Bardes, Saint-Etienne de Lisse, Saint-Hippolyte, Saint-Laurent des Combes, Saint-Pey d’Armens, Saint-Sulpice de Faleyrens, Vignonet and a portion of Libourne. 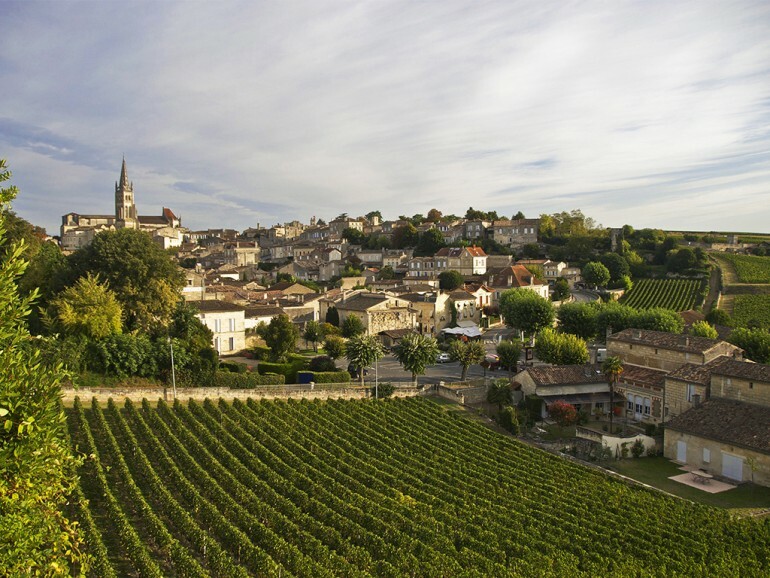 In total, close to 2.4 million cases of wine are produced in Saint Emilion each year. Merlot and Cabernet Franc are the dominant grapes that make St. Emilion wine. with as secondary grapes, Cabernet Sauvignon, Malbec and Petit Verdot. The Merlot in St. Emilion offers tasters lush, soft textures, richness and concentration with flavors of plums, blackberry, licorice, chocolate and black cherry. The Cabernet Franc adds aromatic qualities like flowers and spice as well as tannin and structure. St. Emilion can also be earthy, spicy and deliver notes of tobacco and truffle, as well as fresh cherries when it ages. Depending on the level of limestone found in the terroir, the wines can also provide a strong sensation of minerality, crushed rock or cement. Of course the taste and texture varies from estate as does the wines ability to age, evolve and develop with bottle age. Pomerol, which is located just due west of St. Emilion has a variety of different terroirs and slopes that range in quality and help create a myriad of diverse expressions found in Pomerol wine. It is the uniqueness of the divergent terroirs and soils that give birth to the different styles of Pomerol. The easiest and simplest way to look at Pomerol is to divide it into three parts. The plateau of Pomerol, the slopes along the side of the plateau and the flat parcels of terroir following the slopes. The best terroir in Pomerol is found on the famous Pomerol plateau with its concentration of clay and gravel soils. It is the smallest, major appellation in Bordeaux with close to 800 planted hectares and about 150 producers and growers. As you can imagine, most Pomerol château and vineyards are small. Of course there are a few exceptions. The largest Pomerol vineyard belongs to Chateau de Sales at 47.5 hectares. The smallest vineyard is Enclos Tourmaline, which is a scant .5 hectares of vines. On average, close to 350,000 cases of wine are produced in Pomerol each year. Merlot and Cabernet Franc are the two most important grapes used to produce wine in Pomerol. Merlot did not become the dominant grape in many of the best Pomerol vineyards until after the Phylloxeria epidemic. While Cabernet Franc is blended into most Pomerol wines, it is the character of the Merlot grape that gives the wine of Pomerol its sensuous, elegance. Looking at the entire 800 hectares of the Pomerol appellation, it is planted to 70% Merlot, 25% Cabernet Franc and 5% Cabernet Sauvignon.